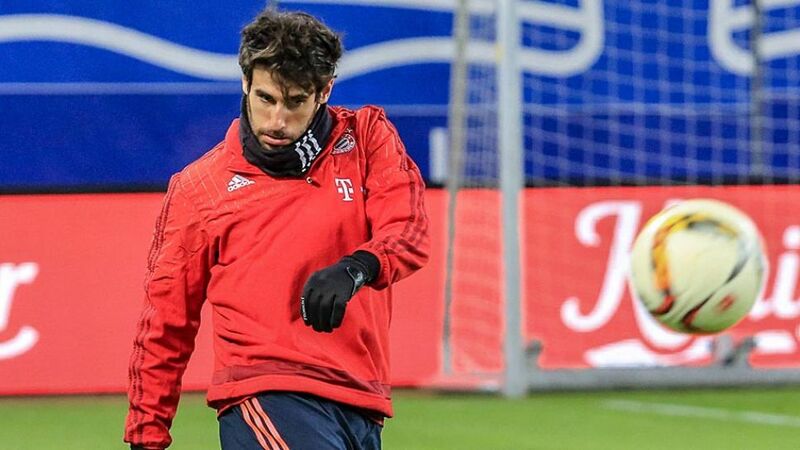 FC Bayern München have confirmed that defensive specialist Javi Martinez will be ruled out for around four weeks after undergoing an operation on his left knee. The 27-year-old Spain international is yet to feature for the defending Bundesliga champions in 2016, sitting out the wins over Hamburger SV and TSG 1899 Hoffenheim due to the injury. Bayern bolstered their ranks with 14-time Germany defender Serdar Tasci on the final day of the winter transfer window after it was confirmed that star centre-back Jerome Boateng would be sidelined for “several weeks of action” with a groin injury. The German record title winners will be traveling to Bayer 04 Leverkusen in Saturday's late game on upcoming Matchday 20.